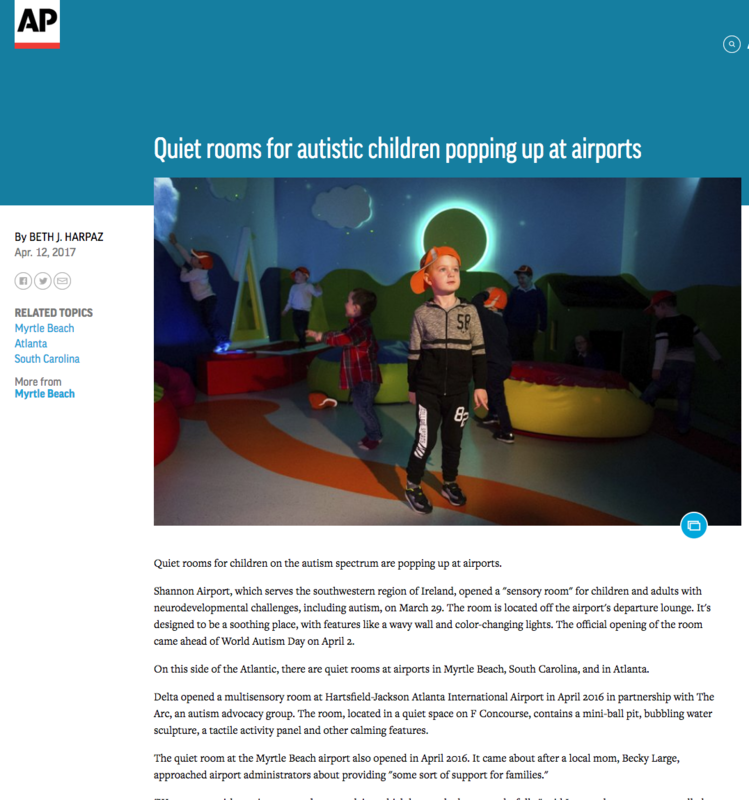 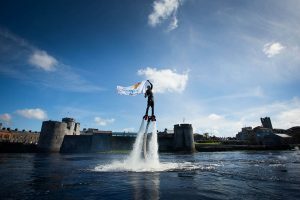 Shannon Airport has become the first airport in Europe to open a sensory room for passengers with autism or special needs. 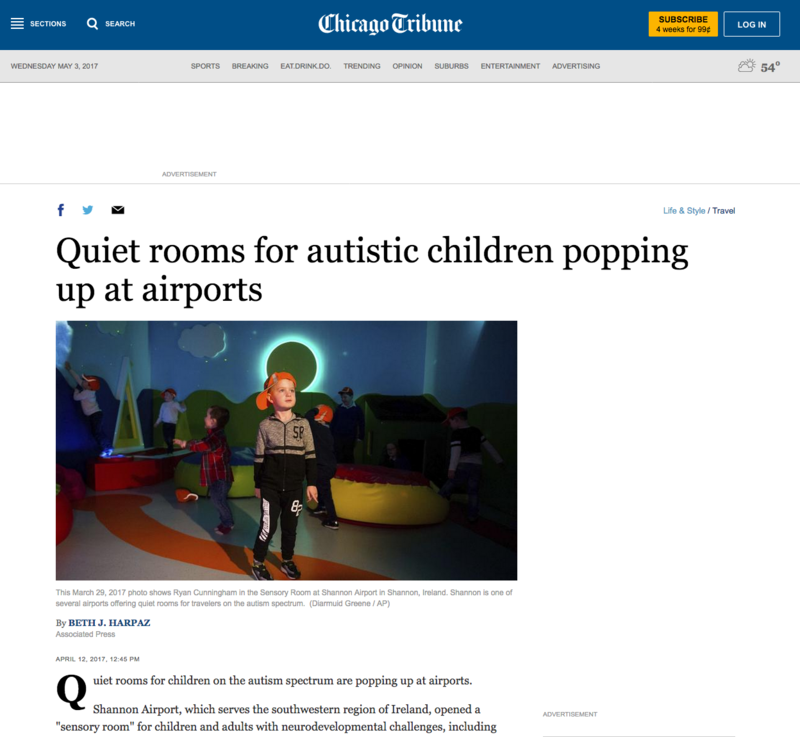 The new facility, off the airport’s departure lounge, offers a relaxing environment for adults and children ahead of their flight. 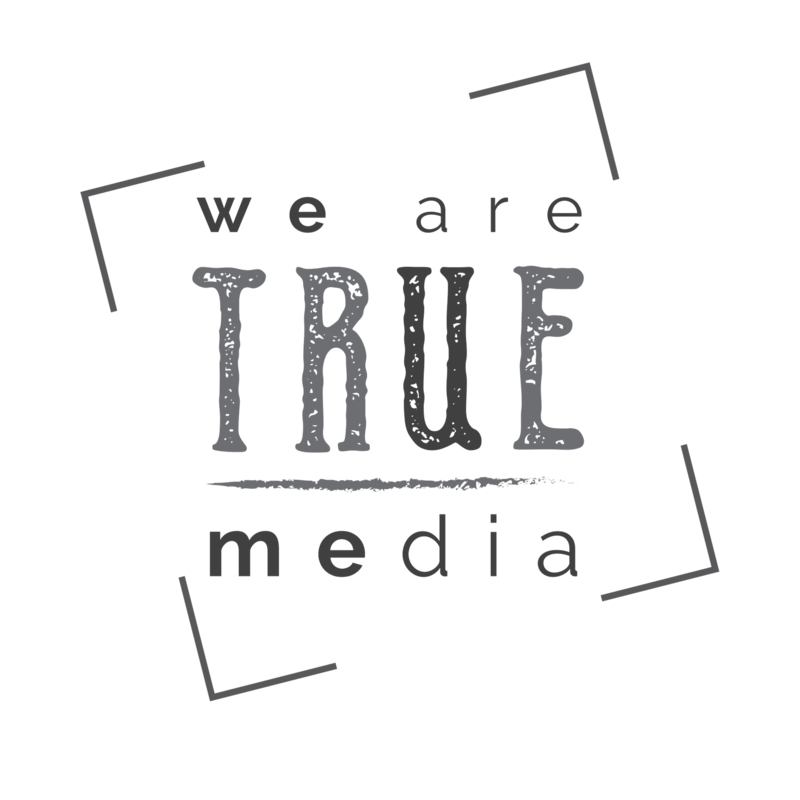 True Media has the ability and contacts around the globe.